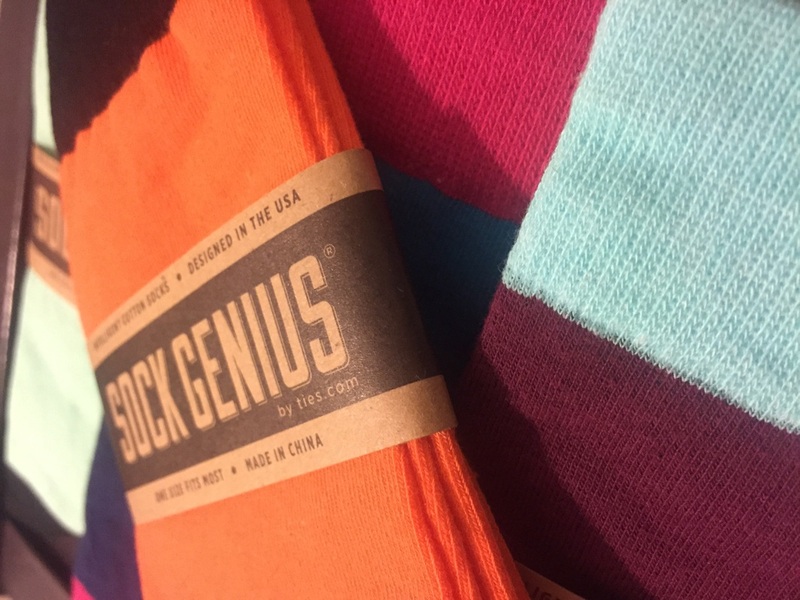 Lately, I've become a fan of solid color socks and recently had an opportunity to check out the Intelligent Cotton Socks by Sock Genius offered by Ties.com. 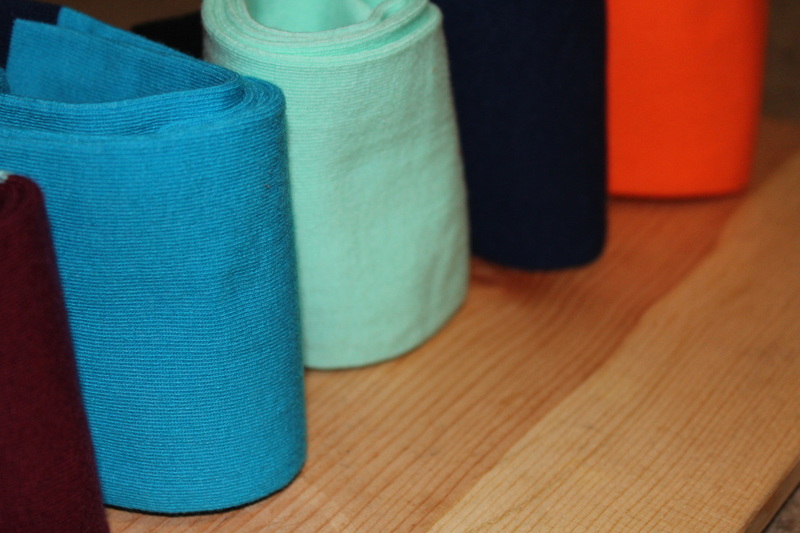 The website offers a pretty extensive range of sock patterns and colors. For this trial I selected the Tustin Multicolor Five-Pack, primarily because of the bold color palates available. Made of 80% carded cotton, 3% elastane and 17% spandex, this moisture wicking blend did a fantastic job of keeping my feet nice and comfortable on a long day of work travel which included running through an airport to get to my gate on time. 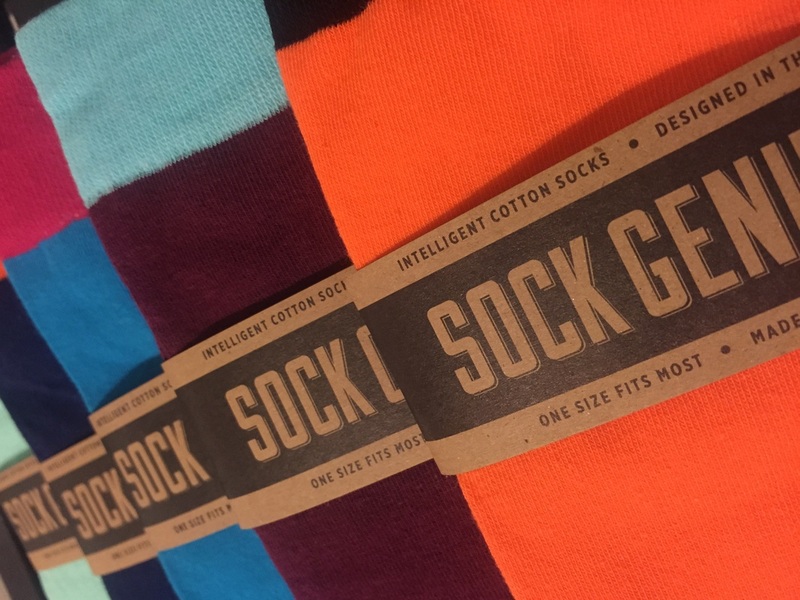 Ultimately these intelligent cotton socks prove that you can get your hands on stylish, comfortable items at a fair price without sacrificing quality. I've got to say that I'm quite glad that the products I have been fortunate to review since starting this blog have been ones that I can firmly stand behind and would spend my own money on and these fall in that category. Check out Sock Genius here. Over the past two to three years, socks have become an extremely popular way for guys to add a note of self expression to their daily wear, especially in environments where conservative attire is pretty much a requirement. As with any item of clothing, there are now a plethora of options available in virtually every price range you can think of. 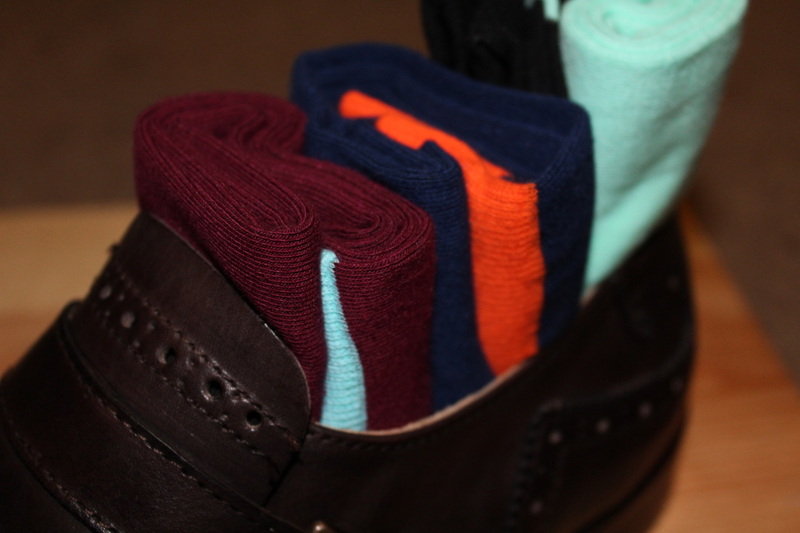 You can pick up socks in any color, pattern, texture you want from everyone from Pantherella to Merona. The first thing that stood out to me in opening the package and feeling the socks was how comfortable they felt against my skin. The construction on all five pairs was also quite impressive. Normally, I expect to see a few loose threads here and there especially at the top, toe and heel seams of color block socks like these. With some socks that I own, including some fairly expensive pairs considering that they are...socks, I get friction at the top of my toes from the toe seam. Not so much with these. Sliding a pair on, I discovered a minimal toe seam that makes this a non-issue.